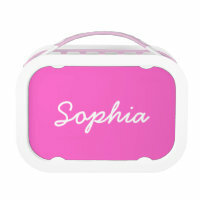 Shop for a personalised lunch box for your child and customise any featured lunch box with their name. 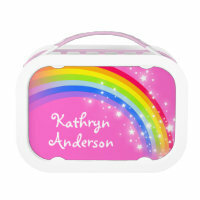 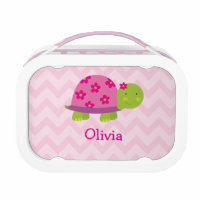 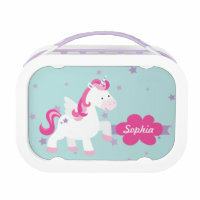 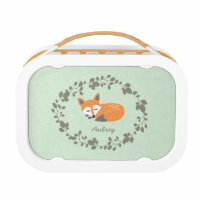 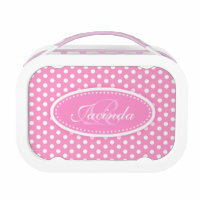 The personalised lunch boxes below are featured from Zazzle and are available in a range of colours. 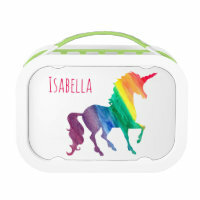 You can find more lunch boxes that we have featured from Zazzle that are perfect for customising including animal and rainbow lunch boxes. 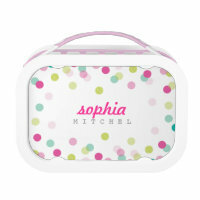 We’ve featured a range of lunch box designs which are ideal for boys and girls. 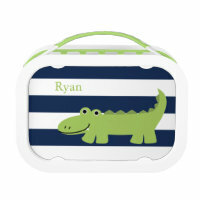 From cute pink personalised lunchboxes to lunch boxes that boys will love, these are only a handful of available customisable lunchboxes, visit Zazzle for more.